Marine Carpentry Fort Lauderdale Florida – Ocean Raider Inc. 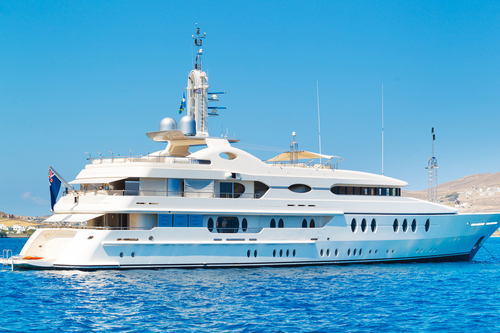 Ocean Raider Inc. offers the finest in Marine and Yacht carpentry work. 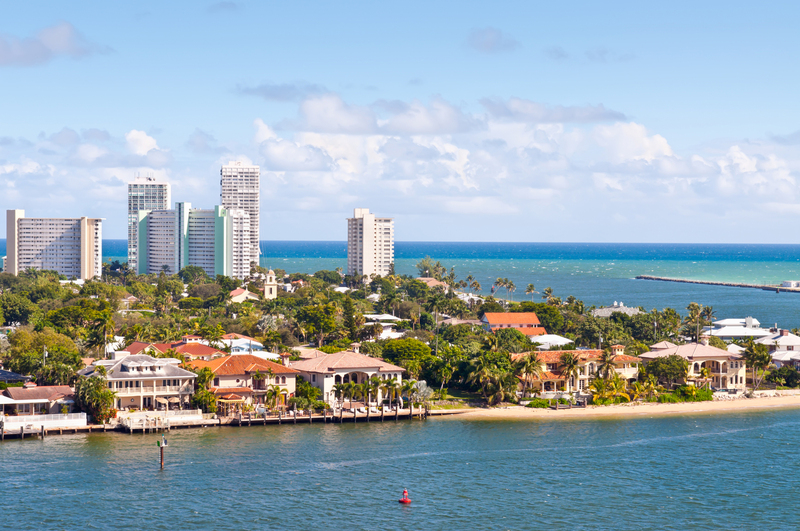 Located conveniently in Fort lauderdale, Florida we service neighboring cities and will travel to your marina. Marine carpentry is a very delicate and beautiful skill, we’re not just contractors, we are skilled artists. WOOD & VENEERS: Fabrication of the finest finished cabinetry and joinery services. We provide veneer flitch samples for your approval before we get the project done. 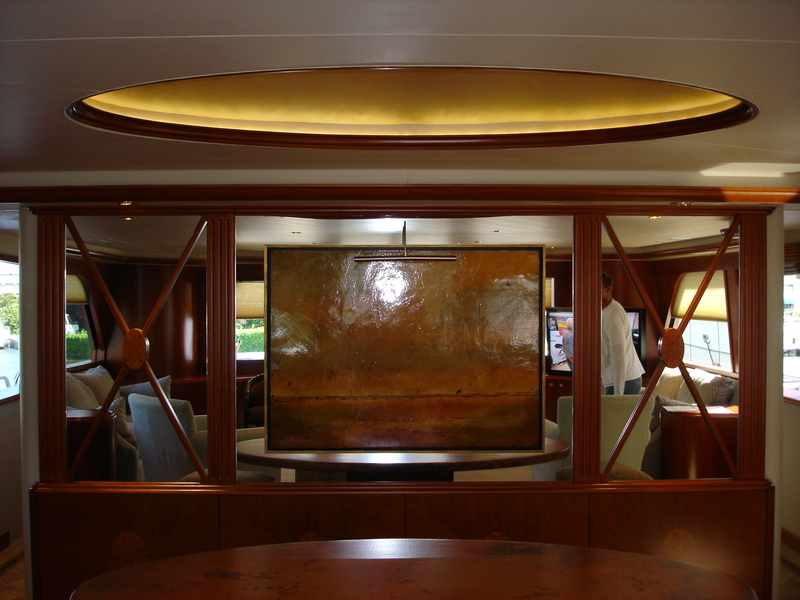 Using exotic wood veneers is a great way to turn a normal woodworking yacht project into an exotic, luxurious and beautiful vessel interior. Make sure you do your research before you hire a contractor to work on your boat. We at Ocean Raider, Inc. in Fort Lauderdale, Florida have years of expertise in wood working. It is not a job for us, it is pure craftmanship art. FIBERGLASS: Fabrication of custom parts, plugs and molds. All Cruisers Yachts models incorporate fiberglass liner construction. 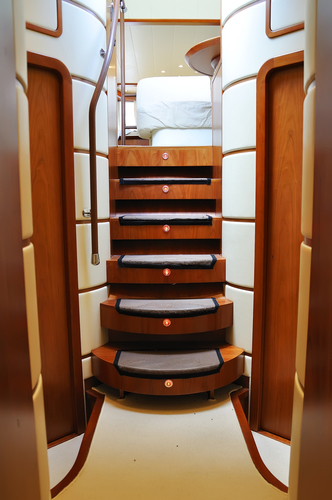 Cruisers Yachts utilize cored construction in all fiberglass deck and hull components. The benefits of coring include lighter structures, increased strength-to-weight ratios for lighter structure weights, increased stiffness and vibration absorption, plus thermal & acoustical insulation. METAL: Design parts, systems-welding and fabrication. 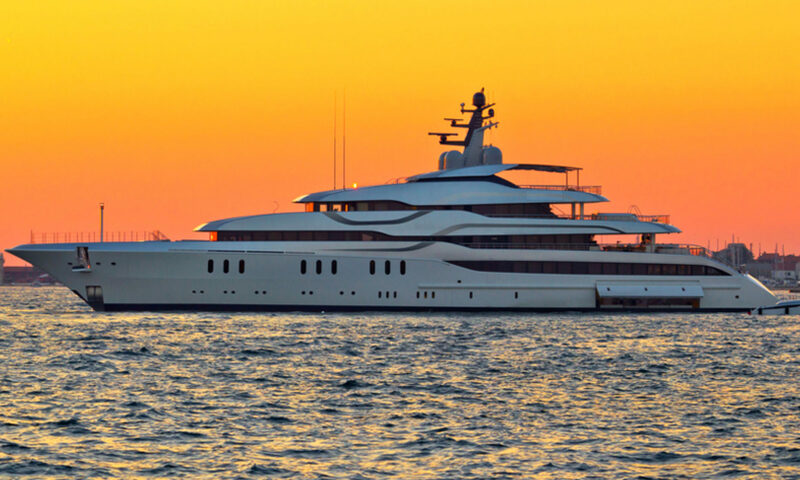 Too, both steel and aluminum yachts are essentially one-piece structures without the annoyance of leaking hull/deck joints, leaking chainplates or other weak points. Even cleats and other hardware can be welded to the deck, or machine-screw fastened to pads welded in place, to avoid bolt holes through an otherwise watertight structure. CORIAN, AVONITE AND OTHER SOLID SURFACES: Fabrication of tables and all counter tops. There is a reason why there are so many designers, architects, yacht owners and homeowners choosing it over traditional surfaces and products. ACRYLIC: Fabrication of dish, cup, bottle and glass holders, etc. VINYLS & FABRICS: Fabrication and installation of headliners.